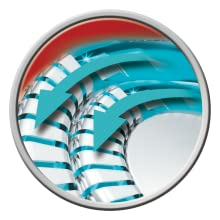 ComfortPivot Head 360 Shaving surface flexes for contact & comfortAntimicrobial head surrounds for a clean, sensitive shaveActiveContour - 33% more contour*, each shaving head adjusts to the contours of your faceDual Track Cutters- 50% more shaving action**ComfortTrim - rounded edge pop up trimmerPrecision engineered Steel bladesCorded Dry useUniversal voltage2 year guaranteeHeadguardRemington has been helping the world get ready for over 75 years. Experts in innovation we pride ourselves on being at the very cutting-edge of technology and work with top salon professionals from all over the world to produce electrical personal care products that really work, care for you and deliver superior results every single time.*Vs. 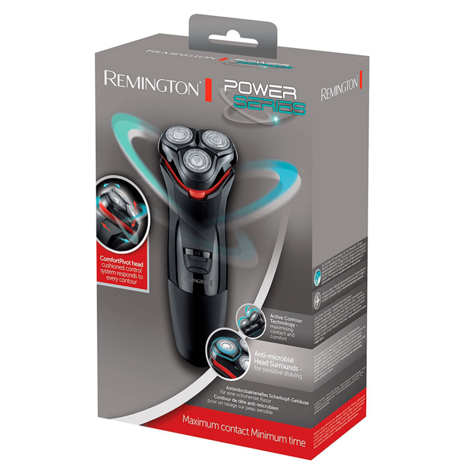 Standard Remington rotary shaver **Vs. 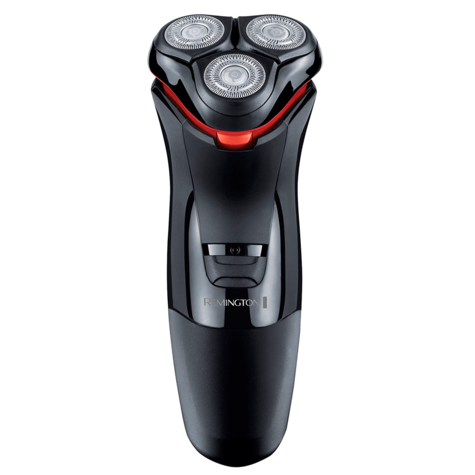 Single track rotary shaver. 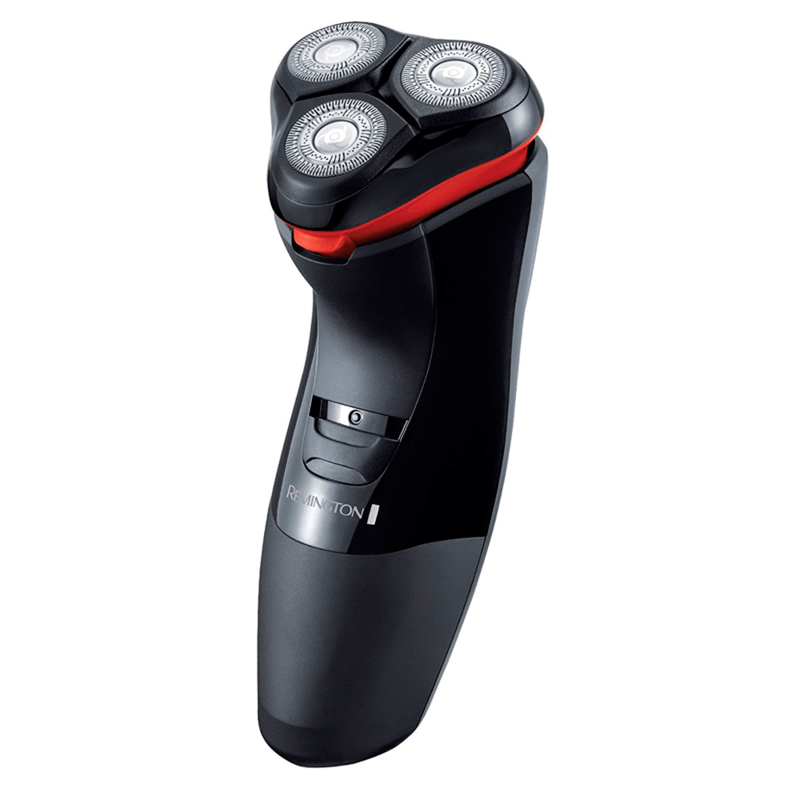 With its sleek design, the Power Series is the perfect upgrade to any shaving session and especially great for those prone to irritation. 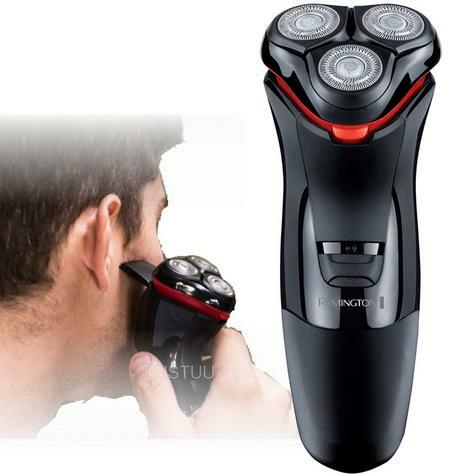 The ActiveContour technology covers every distinct curve of your face and neck. 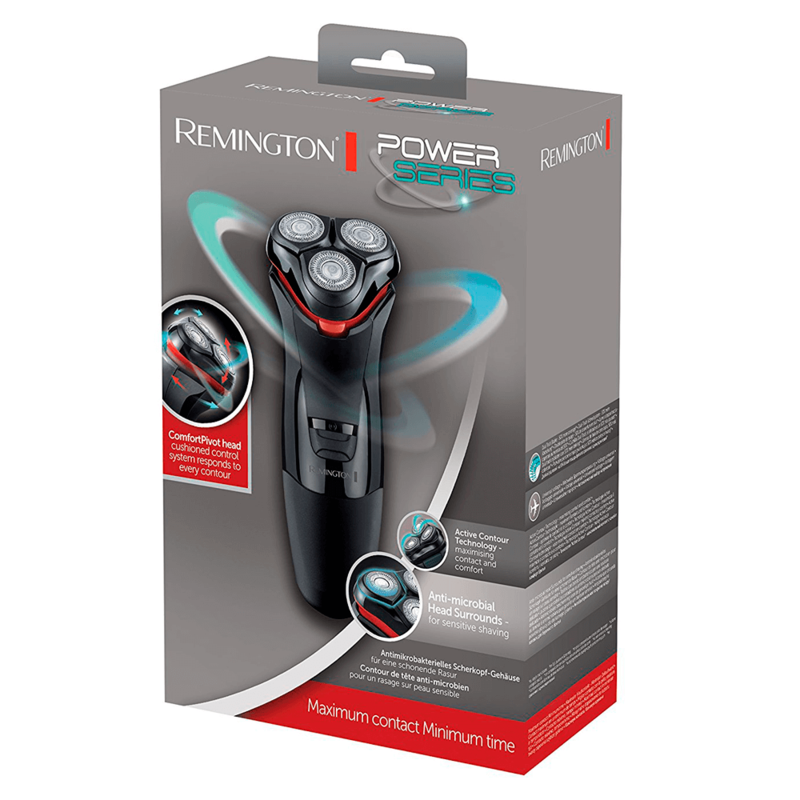 We developed the Power Series to have a flexing pivot head to provide firmer shaving action and closer contact with the skin. 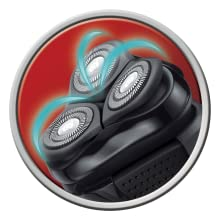 Our Precision Engineered Steel Blades and pop-up ComfortTrim trimmer allow you to add the finishing touches, and leave no hair behind for a clean cut look - maximum contact, minimum time. The ComfortTrim allows you to finalise your look by squaring sideburns or trimming edges of your facial hair. 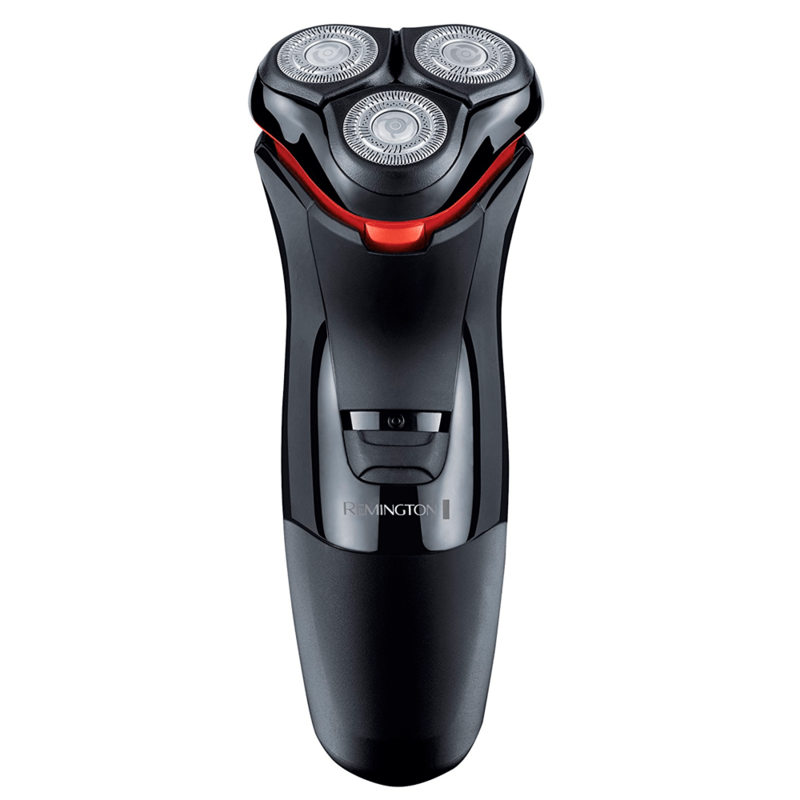 Our Power Series’ dual track cutters provide 50% more shaving coverage*, meaning more efficient results and faster shaving. 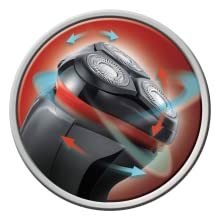 The Antimicrobial Head Surrounds resist bacteria and work to reduce the irritation caused by most shavers, making the Power Series perfect for those with shaving worries. 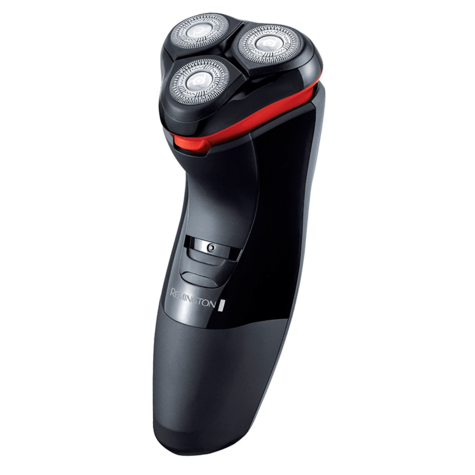 Forget every bump and frustration you’ve had and start using a shaver that creates efficient and comfortable results. 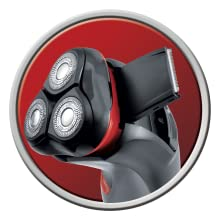 ComfortTrim- rounded edge pop up trimmer.